Moore's Martial Arts Academy, Inc. Welcome to Moore’s Martial Arts Academy! We are a professional martial arts school established in Topeka, KS in 1995, formerly known as Midwest Martial Arts. 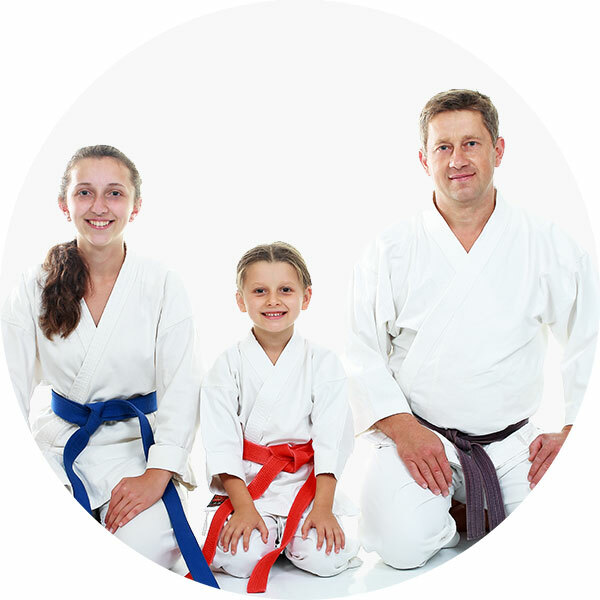 Our primary objective is making a positive impact on people’s lives through the philosophy and practice of the traditional karate-do. We've worked with students for over 40 years and know that every child is unique. Learn about our effective and individualized youth program. If you've always dreamed about becoming a black belt but wonder if you can meet the challenge, let us help you make your dream come true! 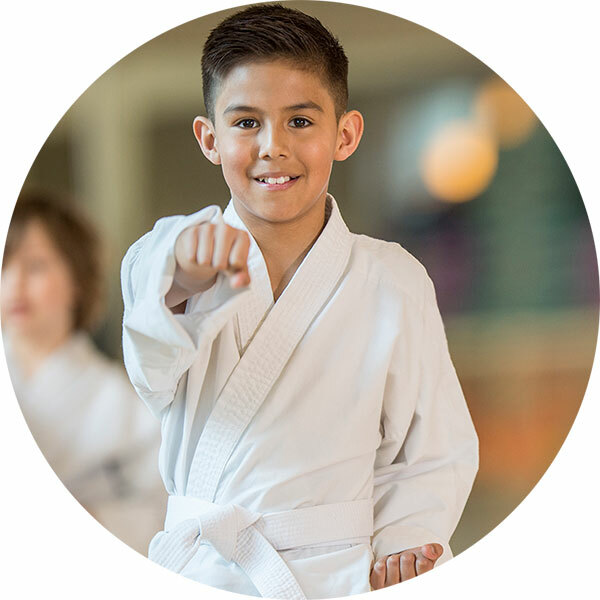 With our family martial arts classes, we help families bond, reach their goals together, and learn about each other along the way. Our self-defense classes teach women critically important skills and help them prepare mentally and physically for a violent attack. © 2019 Moore’s Martial Arts Academy, Inc. All contributors retain full rights to their own videos and pictures displayed on this site.